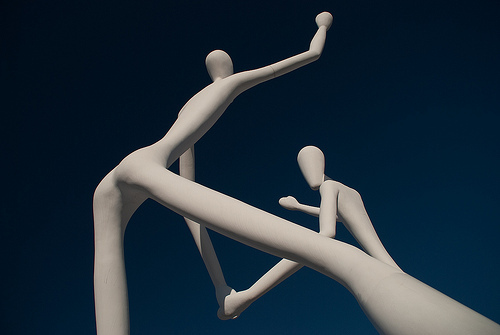 Denver has some amazing public art and now you can go on a walking tour! Rudi Cerri, Denver’s Public Art Administrator, and Tom Noel will host this walking tour starting at the Oxford Hotel. You will start with a light brunch and a pictrial introduction of the pieces before going out and seeing them for yourself. The tour is this Sunday, May 22nd from 1pm-4pm and the cost is $35-40. For more information, click here, or call 303-866-3682.